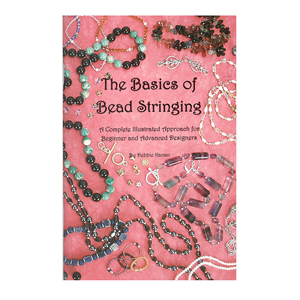 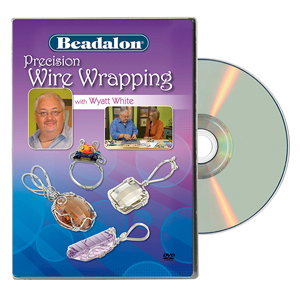 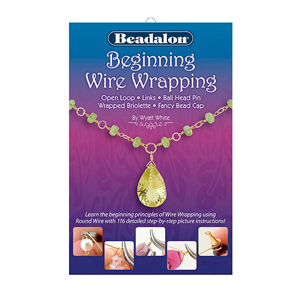 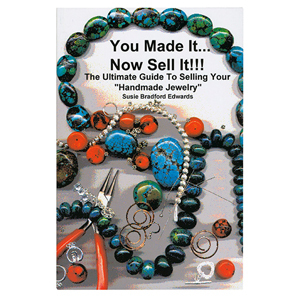 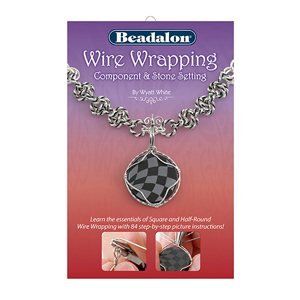 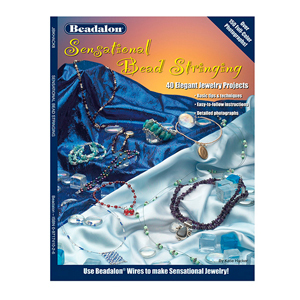 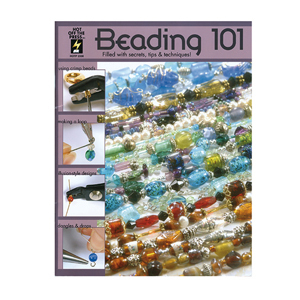 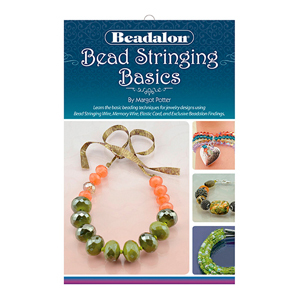 Beadalon Books and DVDs provide valuable beading tips and techniques to help you expand your design skills. 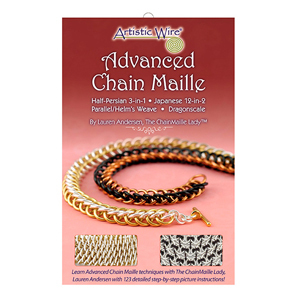 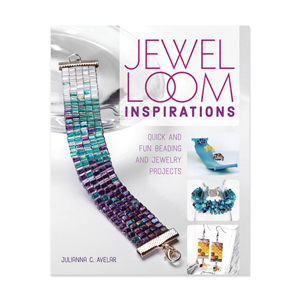 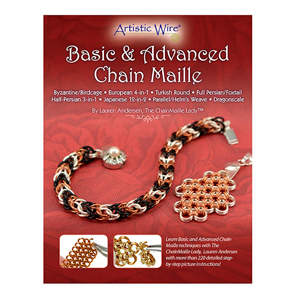 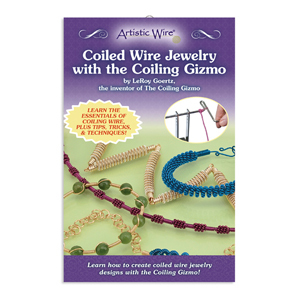 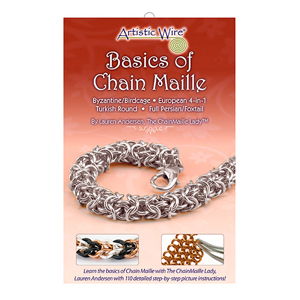 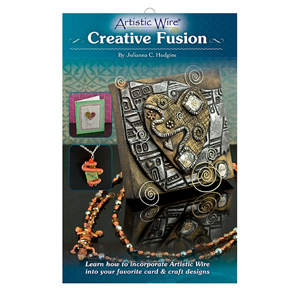 Each book, with topics ranging from bead stringing to wire wrapping to chain maille, features large pictures with instructions to guide and inspire your creativity. 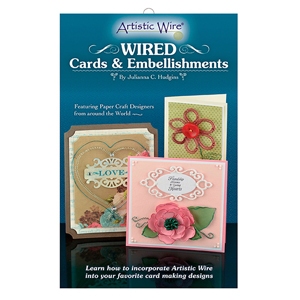 The DVDs feature great tips and techniques as well as helpful ideas for adding a unique look to your craft projects.